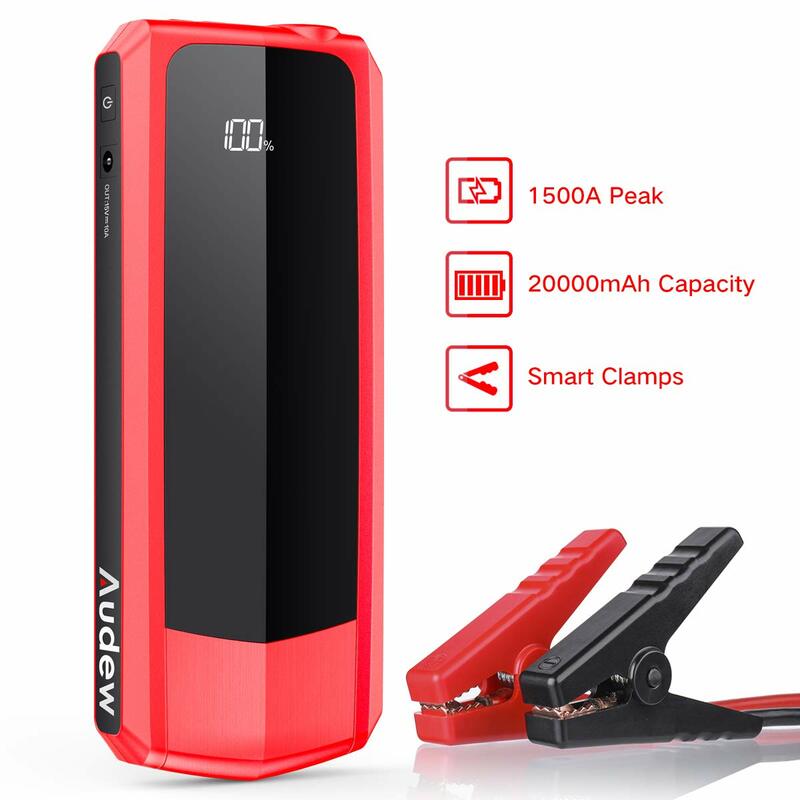 Quickly start your vehicle in an emergency with the DieHard 43448 Compact Lithium Ion Jump Starter and Portable Power Bank. 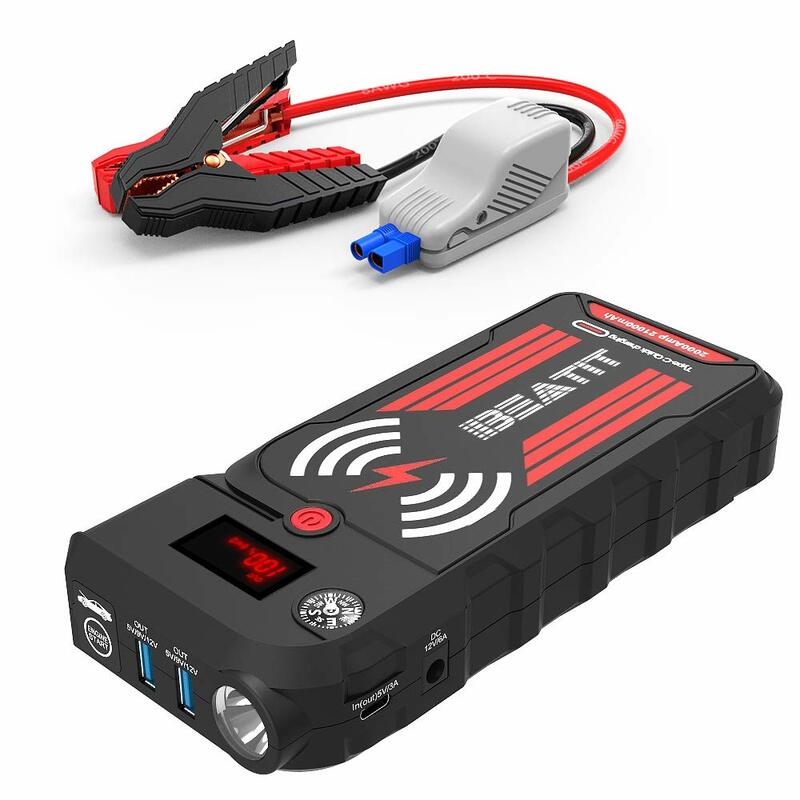 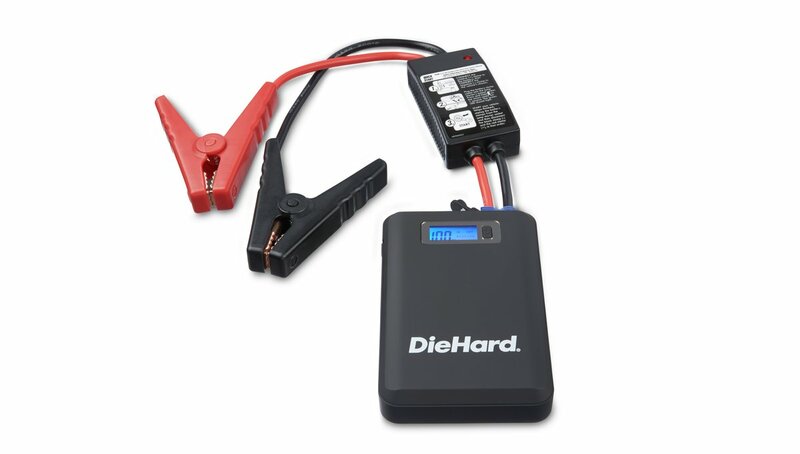 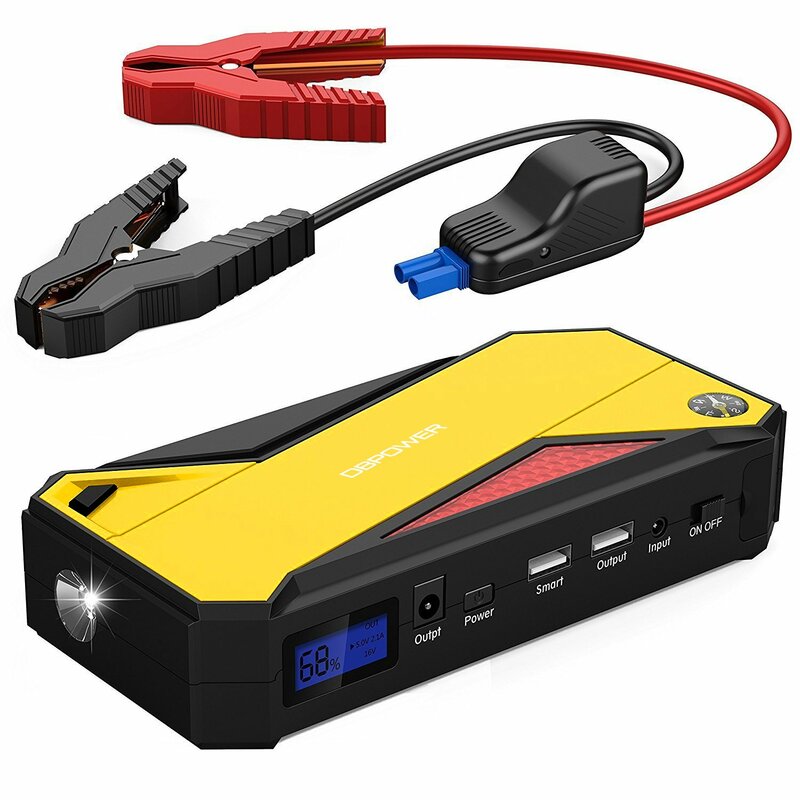 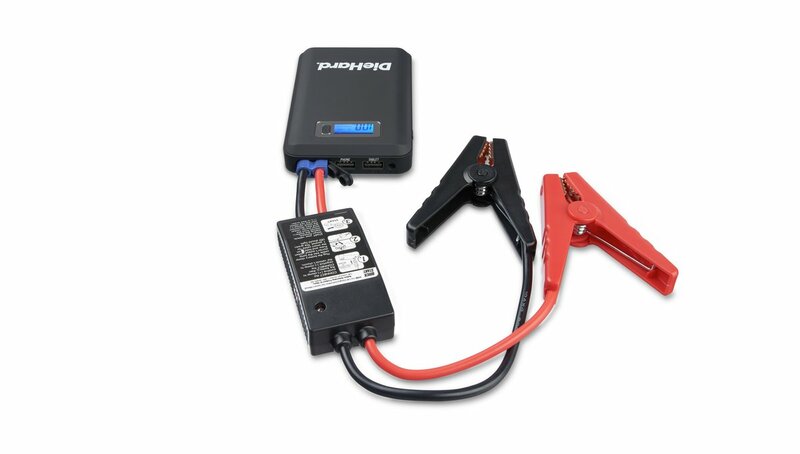 This pocket-sized jump starter works great for power sports, motorcycles, and 4-6-cylinder cars. 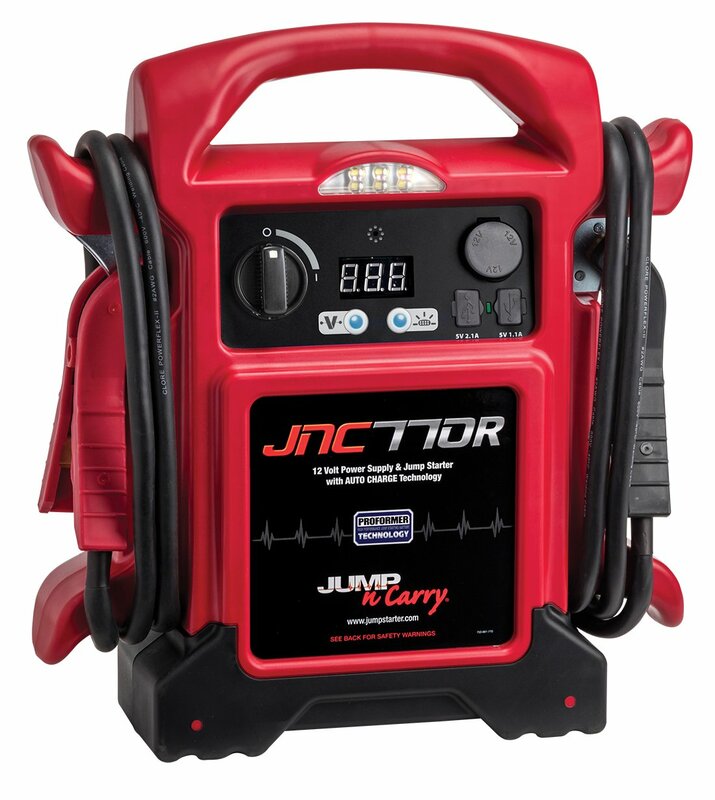 This unit holds up to 20 jump starts per charge and maintains a charge for 2 years. 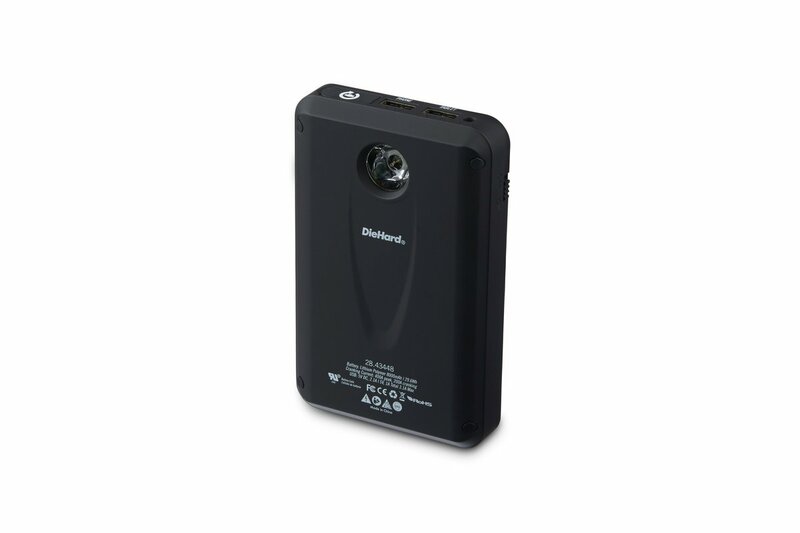 Unit has a (2) 2.1A 1A USB port to charge tour smartphone, MP3 players, and tablet. 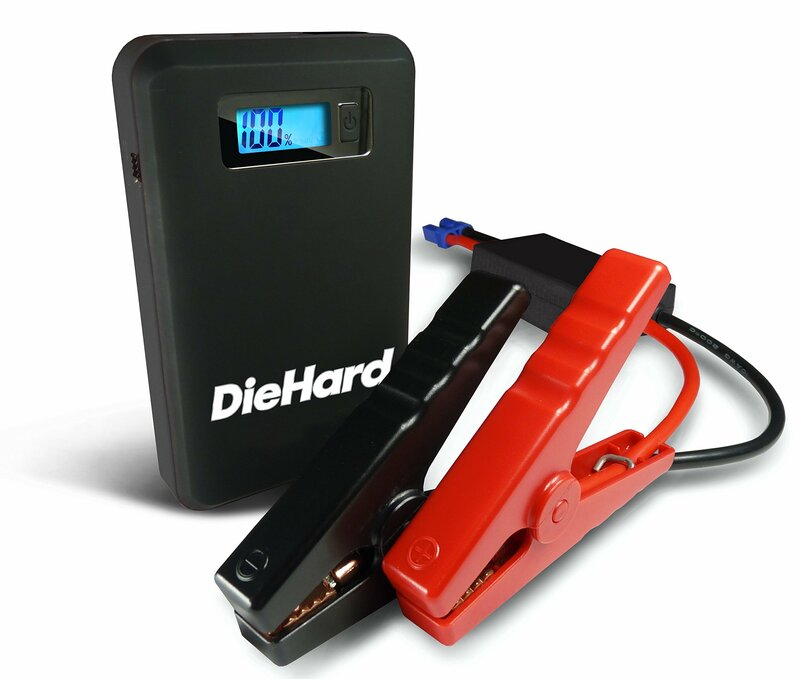 There are numerous safety features to prevent reverse polarity, short circuiting, low voltage, high temperature and reverse charging. 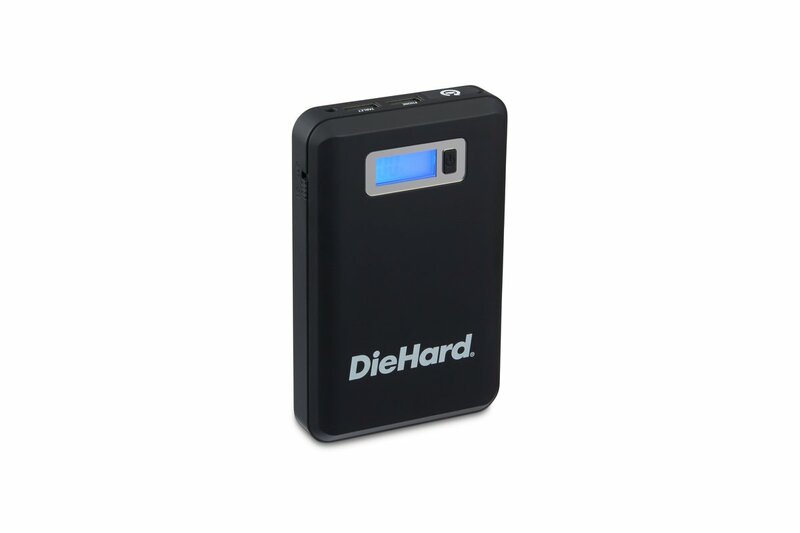 This unit includes a durable mesh travel bag with drawstring closure that conveniently stores the unit and its accessories.